The leading and preferred petrochemical company in Indonesia is seeking potential individual to be a part of our very dynamic and challenging environment to be placed in Cilegon. Due to our rapidly growing, we provides an excellent opportunity for fresh graduates and professional who fills the vacant position below. Coordinate with internal and external. Able to use calibration tools, such as decade resistance, hand pump calibration, multitester, HART, etc. Familiar with preventive maintenance of instrument and shutdown (turnaround maintenance) activities. Communicative, initiative, willing to work under pressure, hard worker and team work. General training with the chemical industry. 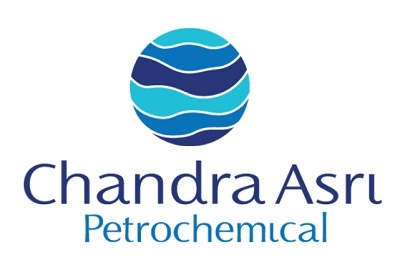 Thanks for reading PT Chandra Asri Petrochemical Tbk Jobs: 3 Positions. Please share...!